Are you the individual responsible for ensuring that your custom published catalog is produced on-time and on-budget? Don't miss the opportunity to work with our conscientious and professional staff as we help you find the most expedient and cost-effective method to produce your custom catalog. 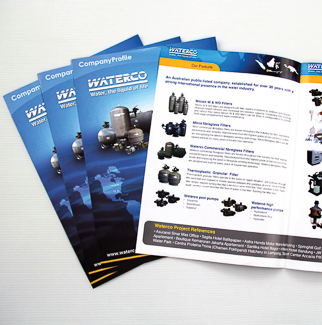 We can assist you in choosing the "right" finishing for your custom catalog. Is it a coil bound catalog that works best for your needs? Or is it a saddle stitched catalog that is perfect for your custom catalog?